How do I order candy? Call 917.751.5887, or email deem@alaniki.com. Niki will customize your order and hook you up! We accept cash, and personal checks, and credit card payments via Paypal. The alaniki.com website does not currently accept credit cards. Niki has taken a new part-time teaching position. It's an exciting endeavor, but unfortunately has not left any time for shipping. Local deliveries are still available! We are now located in Lynchburg, Virginia! And we definitely deliver. YES! Tell Niki what you want. Or, just tell her what your gift recipient likes, and she'll tell you what you want. Names, monograms, themes, you name it. Custom designs are ala niki's specialty! If I order a gift to be shipped, how will it arrive? Most gifts arrive via USPS Priority Mail, neatly and securely packed in bubble wrap, in a handsome, clear ala niki Handmade Candy box, with friendly instructions on how to unpack and store. On request, an ala niki gift card is included, with a personalized gift message! Larger orders will only be shipped via FedEx, with cost determined by weight of the order. 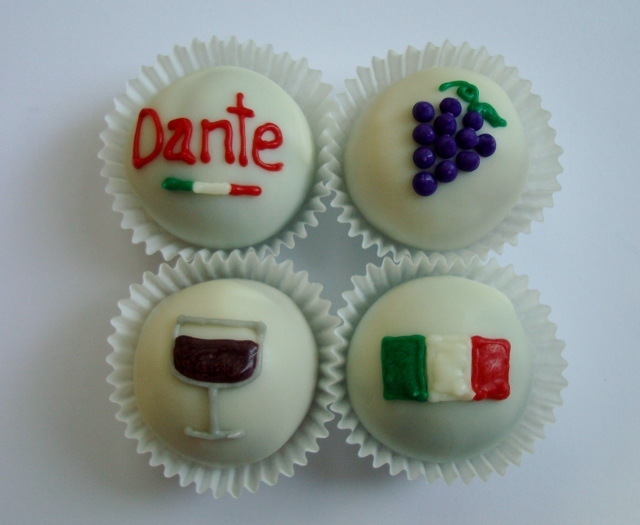 What size are the cake balls and truffles? 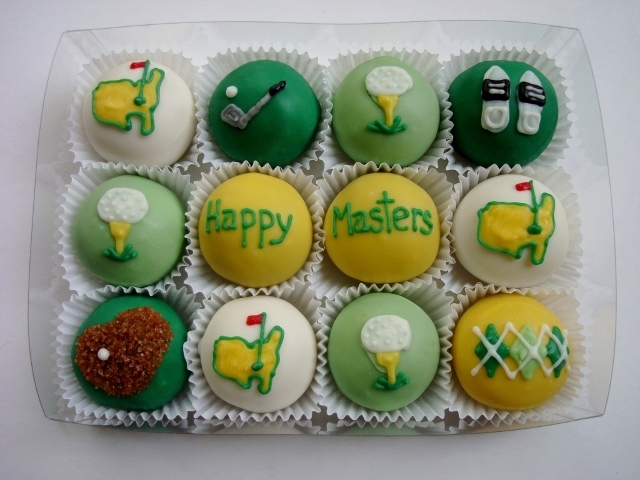 ala niki cake balls and truffles are approximately 1.25 inches in diameter, almost as big as a golf ball. If you're having a party, 2 to 3 per person almost always gets the job done. What size are the chocolate covered pretzel sticks? The pretzel sticks are approximately 7 inches long. It varies how thick they are, depending on how much delicious goodness is stuck to them! Are the cake balls cooked? Yes. The cake in the cake balls is fully baked. It's mixed with frosting, which gives it kind of a doughy texture, which is what makes them so moist and good! How should I store the candy, and how long does it keep? Depends on the quantity of what you order, and the destination. Shipping and handling for most small and medium sized orders is between $12.00 and $20.00 by USPS Priority Mail. Larger orders are shipped via FedEx, and cost is determined by weight and destination. USPS Priority Mail generally takes 2-3 business days within the continental U.S. Due to the perishable nature of ala niki candy, we only ship on Monday thru Wednesday. We don't want the candy to sit in a Post Office hub over the weekend now, do we? :) FedEx orders are shipped overnight. Do you do large quantity/bulk rate orders? We can do large quantity orders, but no special bulk rate is offered at this time.Since all candy is made to order, 10 DAYS NOTICE IS REQUIRED FOR ORDERS OF 100 OR MORE. Call 917.751.5887 or email deem@alaniki.com for more information or to place an order. How do I place a wholesale order for my store? Call us at 917.751.5887 or email deem@alaniki.com, and Niki will be happy to discuss wholesale options with you. Do you do weddings/bar mitzvahs? Yes! ala niki loves weddings and bar/bat mitzvahs! We currently offer a 2-piece Bride & Groom Box for $8.00 per box. 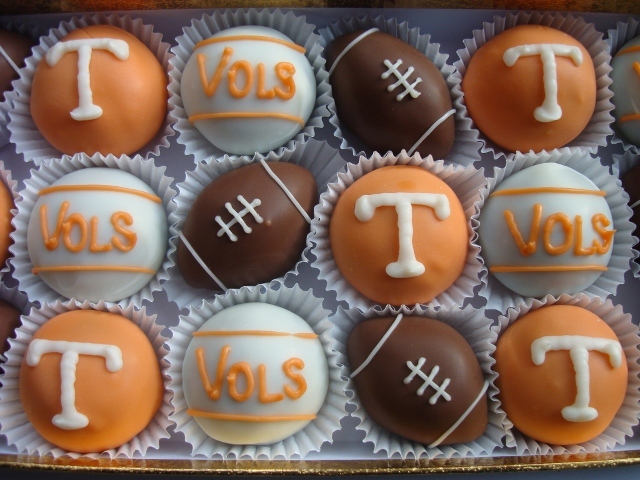 We've also done cake balls or truffles as a groom's cake, in place of a traditional wedding/bat mitzvah cake, or in dessert buffet. Brides have also passed them on trays with milk or coffee as a late night snack as the reception is winding down. Call or email to place an order! Do you do large quantity corporate gifts? Yes! ala niki Handmade Candy is the best way to show your clients how appreciative you are. Call or email for more information!